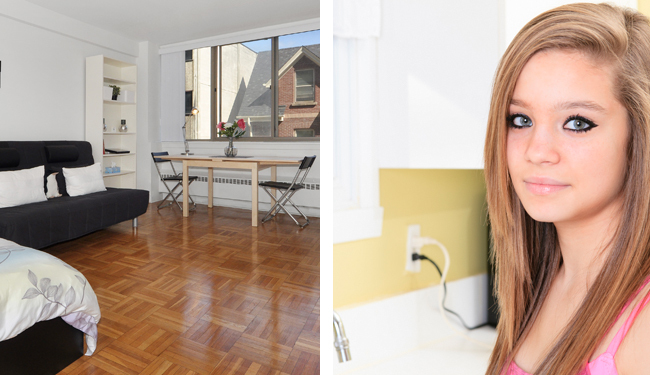 For 22-year-old Mary, who recently moved into her own apartment from Covenant House’s emergency shelter, an opportunity from Covenant House and Hollyburn Properties Ltd. means she’ll now be able to pursue her goal of becoming a paediatric nurse. The apartment has been made possible through an innovative partnership between Covenant House and Hollyburn. In the second year of the agreement, the company is now providing two bachelor units as part of Covenant House’s new transitional and stable housing plan to offer more youth housing in the community while they continue to access the agency’s support.